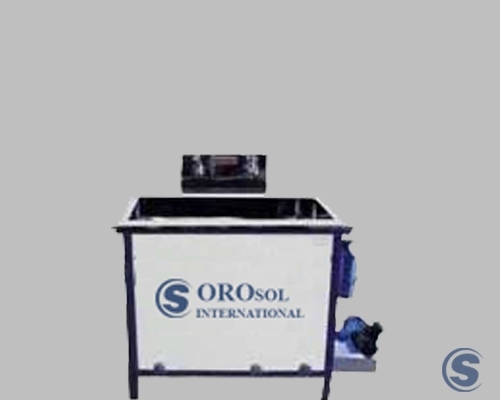 These Settling Tanks is made of pure quality stainless steel which provides outstanding performance. These tanks are recognized for its unique features like strong design, highly durable and long life service. These products are highly demanded by the customers for providing easy handling and easy to clean. 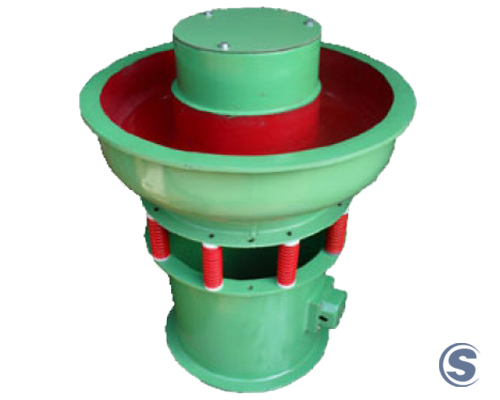 We manufacture and supply settling tank to the customers at wide range. Made available in stainless steel . S.S. micron mesh net fitted at every partition. 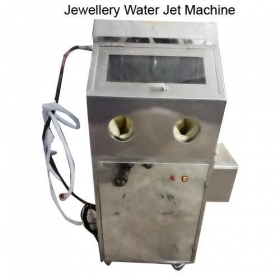 Water pump with automatic level control system. Two cartridge micron filters also fitted at outlet for better recovery.